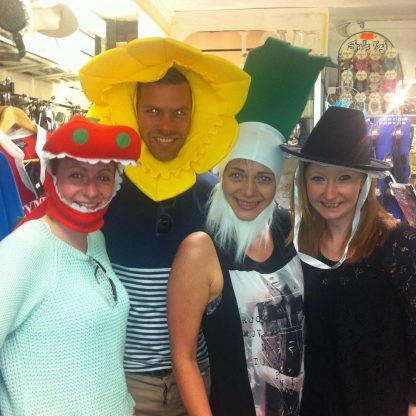 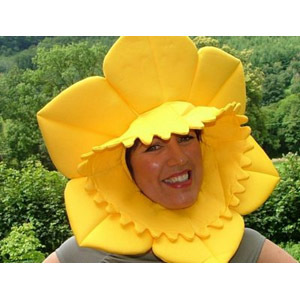 The Amazing Welsh Daffodil Hat. 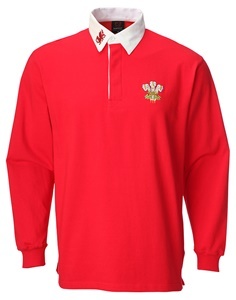 A real show-stopper for any Welsh sporting Occasion or just to stand out in a crowd. 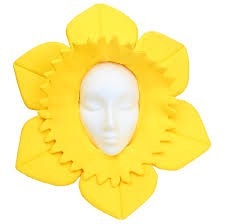 Large, yellow daffodil shaped flower made from padded polyester. 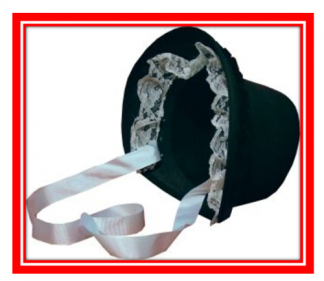 Also a great favourite for Charity events, especially Marie Curie fund-raising or garden shows. 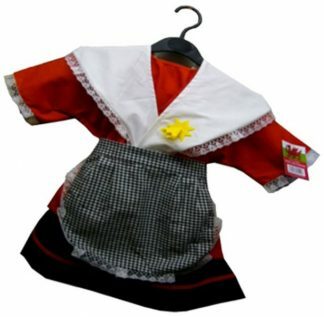 This traditional flower of Wales is sure to brighten and put a smile on any face.